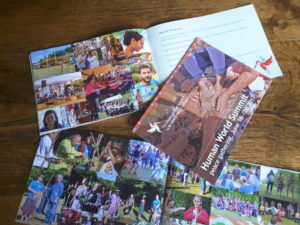 One Planet One People > Agenda > The photo book of the One People One Planet Human World Summit, 16-26 June 2017, is ready! In June 2017, 144 Earth Keepers gathered at Centre Lothlorien who created a Manifesto for a better world. During the Summit, many photos were made by, among others, Jan de Boer and Jason van Vliet. Gerard van Rossum used their work to create two beautiful photo books. – A large hardcover book with many photos, interviews with Earth Keepers (e.g. 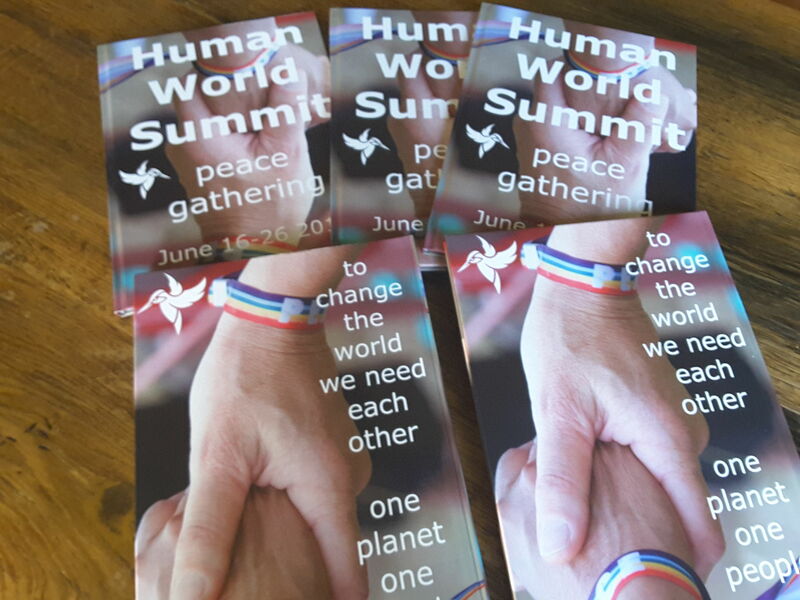 Grandmother Tomasa, Jeronimo Perez and Munrhgerel Bat), background information on how and why the One People One Planet Summit was organized, and of course the Manifesto itself. You can order this book for € 30, – including shipping costs. 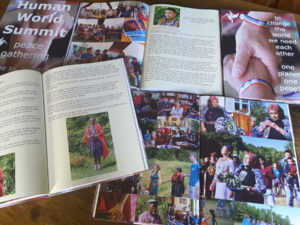 – A small photo book with many photos, the Manifesto and background information about the Summit. You can order this book for € 6, – including shipping costs .